The Chai Center Shul in Short Hills submitted new plans to the Millburn Township Zoning Board of Adjustment on April 20. Its plans for the adjoining properties at 1 and 7 Jefferson Road in Short Hills have been the focus of protracted hearings before the board that have been ongoing since April 2010. The new plans bring the proposed building into compliance with all but one of the violations previously charged, according to testimony given by zoning officer Eileen Davitt at the latest board hearing, held at Millburn Town Hall on May 2. With the new plans, only one variance is required. The township requires that all houses of worship be built on not less than three acres. At 1.815 acres, the Chai Center property falls short of this requirement. The hearings began more than a year ago, and a core group of about 40 committed residents both opposed and in favor of the Chai Center’s plans continues to attend the hearings, held approximately once each month. The new plans drop the proposed building’s roof height from 36 to 32 feet and increase the buffers around the building to bring it into compliance with township ordinances. At the May 2 hearing, the board agreed to rehear testimony, based on the new plans, from the engineer, architect, and planner. The first two testified at the May 2 hearing. During testimony from site engineer David Fantina, there was some discussion about whether the new 40-foot setback is sufficient, given neighboring properties’ setbacks of over 100 feet. There was also debate about whether the site’s proposed parking lot is an “accessory use” under the ordinance. 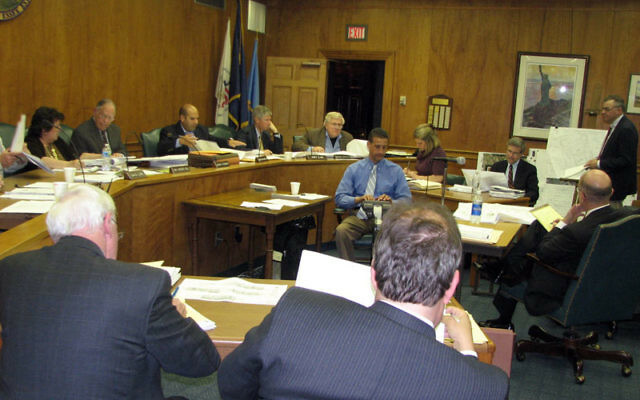 By law, residents are not permitted to make statements during the proceedings. Meanwhile, opponents of the Chai Center have issued a statement asking the Township Committee to reinstate fines totaling $499,000 that were forgiven as part of a 2009 agreement for Chai Center to go before the zoning board. Opponents claim that instead of applying for variances associated with expanding the existing building, Chai Center instead applied for variances associated with demolishing the building and building a new one. That claim was scheduled to be heard separately, at a town meeting on Tuesday, May 3, after this paper went to print. 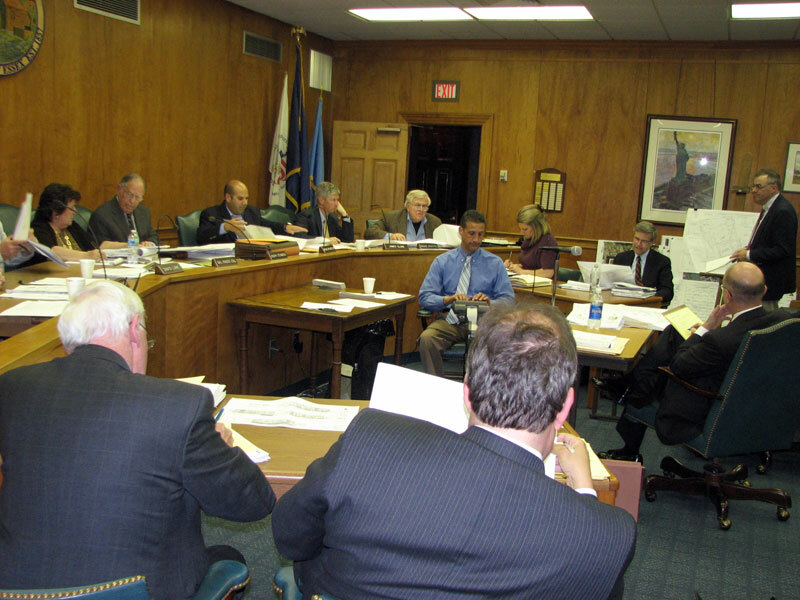 The zoning board hearing was adjourned until June 27.